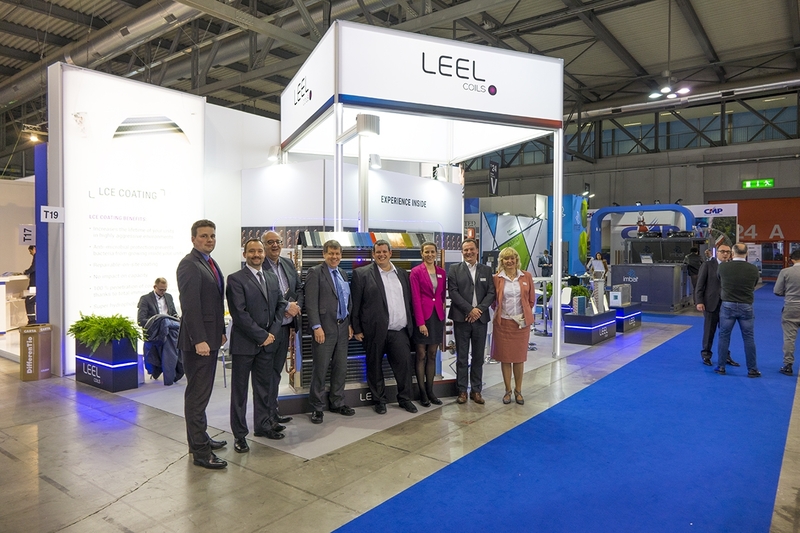 Our company participated in the international trade fair Mostra Convegno Expocomfort as it is already our tradition. 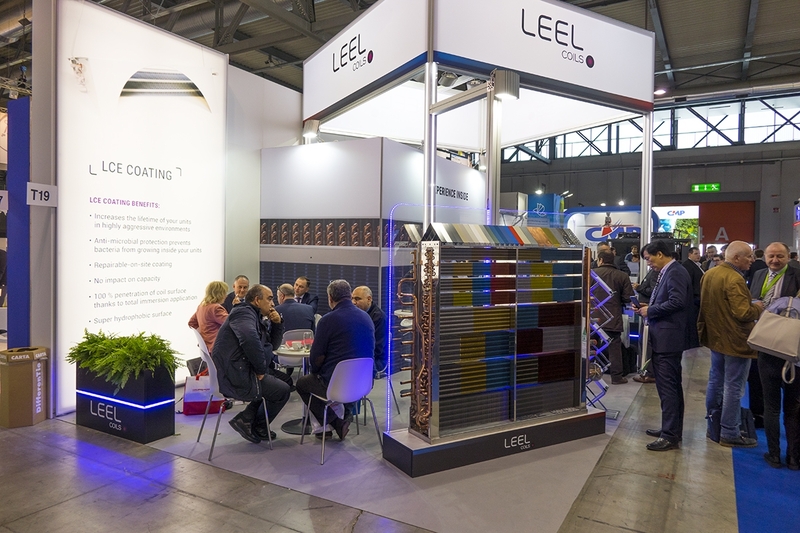 The trade fair was held in Milan, Italy on the following dates 13.-16.3.2018. We would like to thank to all our business partners who visited our booth during the trade fair. We look forward to next with you.